Tethering data caps make it impractical to use your phone for hotspot access over long periods while traveling, but maybe you've only got wired network access over traditional lines. That's where travel routers come in handy, and a popular one is on sale right now. 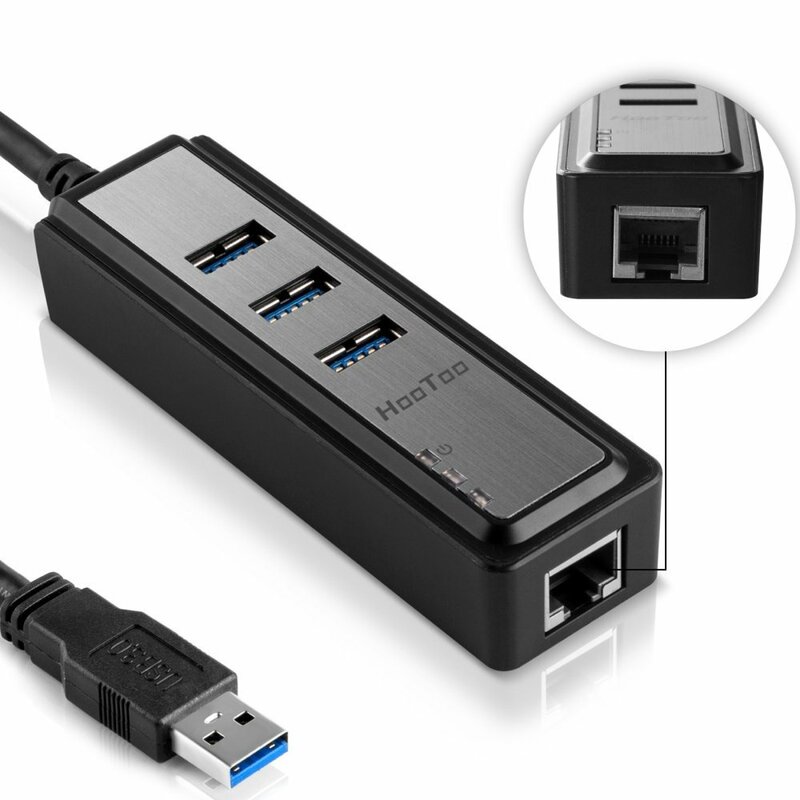 Well, the sale price is pretty modest, but you can also get a USB hub for free with your purchase. 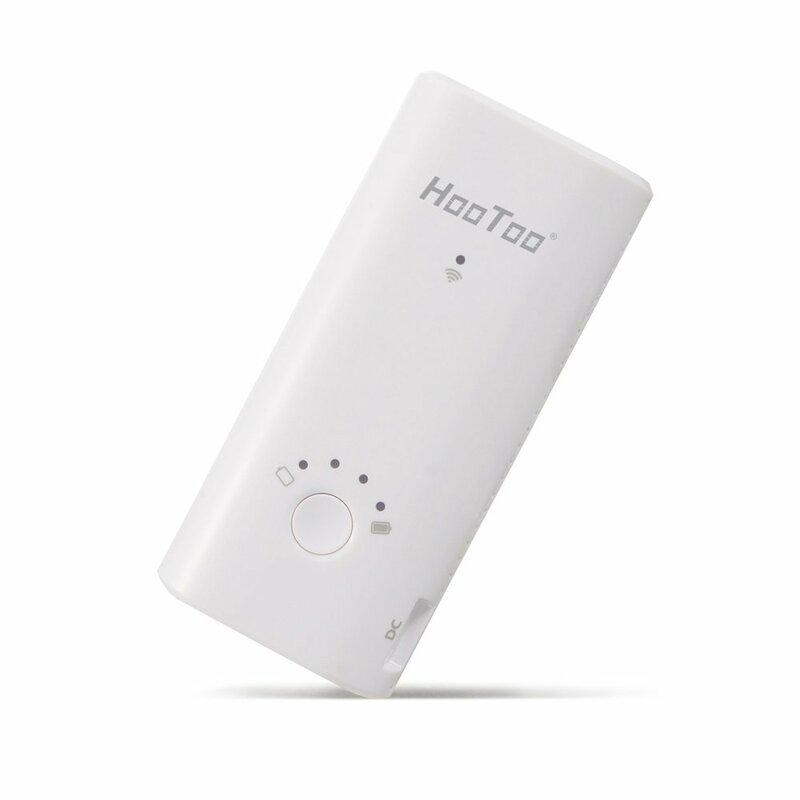 The HooToo Tripmate travel router plugs into a wired network and creates a wireless access point just like every other router in the world. It's really compact, though. There's also a 6000mAh battery to charge your phone and a microSD card slot for network storage. The travel router usually sells for $32.99, but it's down to $27.99 right now. That's an okay deal, but you can also get a HooToo 3-port USB 3.0 hub ($11.99) for free with purchase of the travel router. Just add both to your cart and use coupon code TRIPMATE to deduct the price of the hub.